The holy month of Ramadan is going on and a variety of dishes are prepared for iftar which are a blend of some healthy, some calorie rich along with fruits, milkshakes and sherbets. 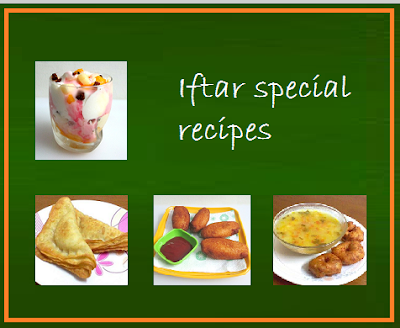 I mostly prepare dishes for iftar which are not very time consuming and are very easy to make. 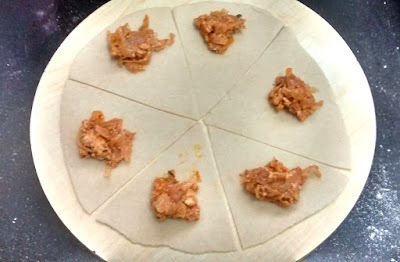 This recipe of Kheema bites is one such recipe. I have already shared in my earlier post, that I prepare spicy kheema filling in advance as everybody at home loves it and it has to be in some form or other at the iftar table. 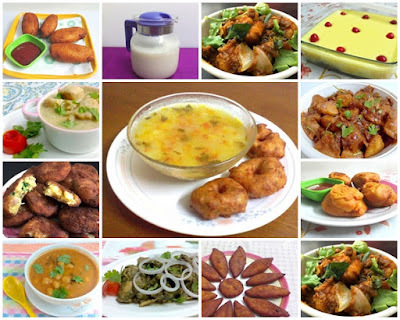 Kheema samosa, kheema omelette, kheema paratha, kheema wraps are some dishes made with kheema filling. 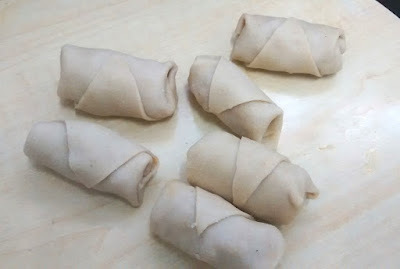 Here too I have filled the small bites or rolls with kheema and then fried them in oil. 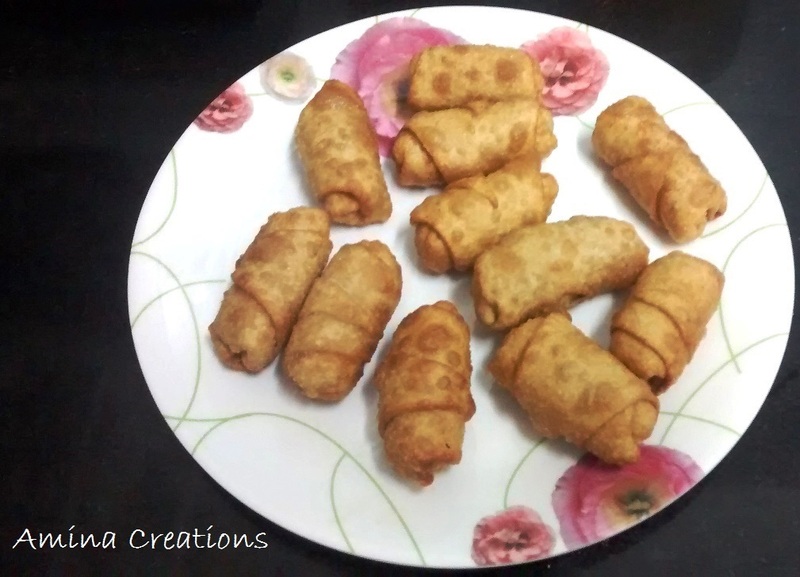 The good part of this recipe is that you can make the kheema filling in the morning, make the rolls an hour before iftar, keep them ready and deep fry the rolls just 15 minutes before iftar. They get cooked quickly and taste great when served hot with tomato ketchup. This is also an ideal tea time snack and tastes great with tea or coffee. Take salt and wheat flour in a bowl and add water little by little to form a soft but firm dough. Add 1 tsp oil and knead for a couple of minutes. Divide the dough into 4 equal balls. Take one ball and roll to form a large circle. Cut into 6 pieces as shown and place a heaped tsp of kheema filling on the wider part. 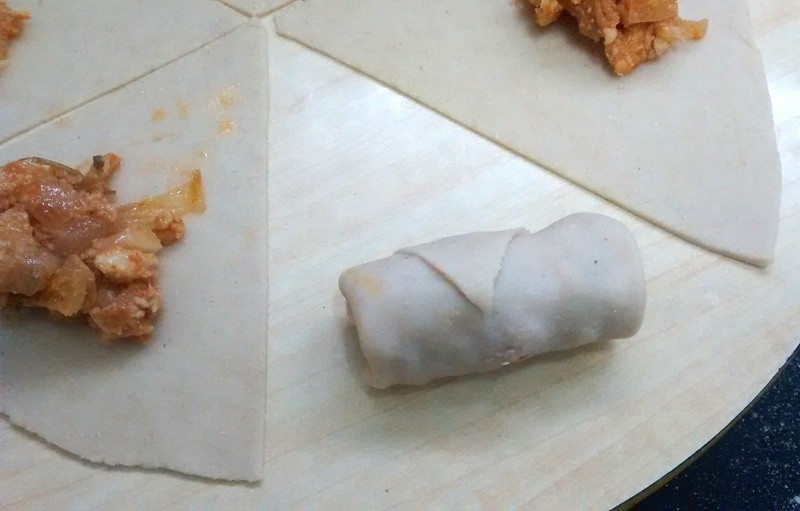 Fold as shown, so that the kheema mix in nicely covered inside the roll. In the same way make all the rolls and keep ready. 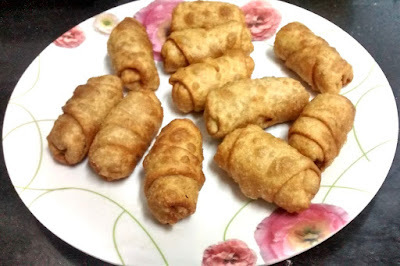 Once all the rolls are ready, heat oil in a pan and deep fry the rolls till golden brown in colour. Transfer to an absorbent paper to remove excess oil, move to a serving plate and serve. Wash and clean the chicken pieces and keep ready. Use a food processor to coarsely mince the chicken. Then heat oil in a pan, add cardamom, cinnamon and chopped onions, sauté till onions turn golden in colour. 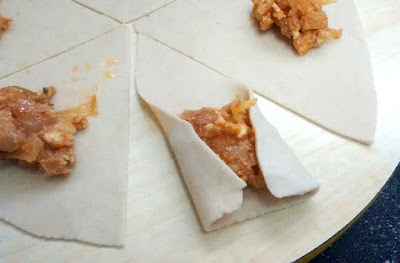 Then add garlic paste, ginger paste and cook till the raw smell goes. Then add red chilli powder, salt and minced chicken. Mix well and cook for a few minutes. Now add tomato puree and cook for a few minutes till oil starts separating. Finally add coriander and mint leaves and lemon juice and continue cooking in a low flame for 5 minutes. When the chicken is cooked and most of the water has evaporated and the stuffing is dry, switch off the gas and allow it to cool. The stuffing is now ready. 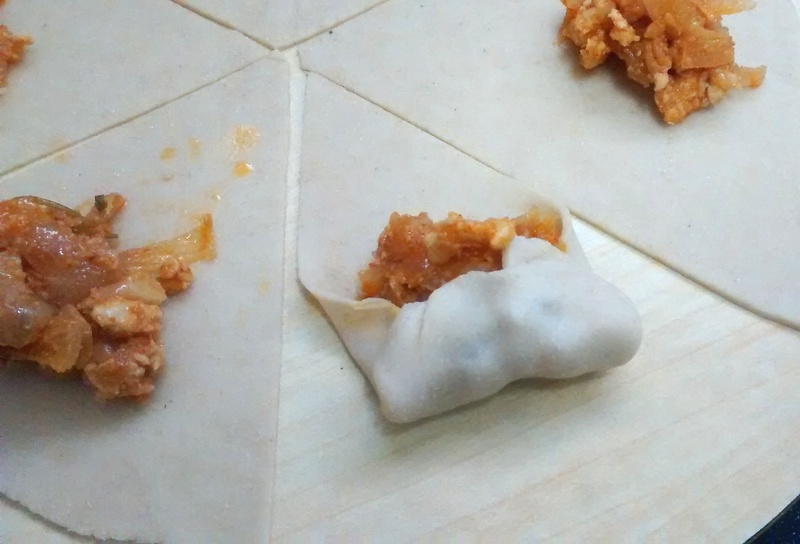 You can now use this chicken filling to make kheema omelette or kheema samosa.